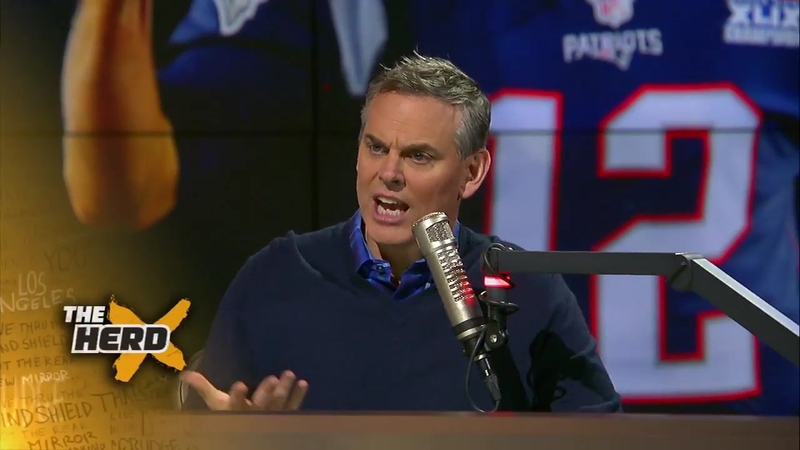 “This is the weakest roster offensively. 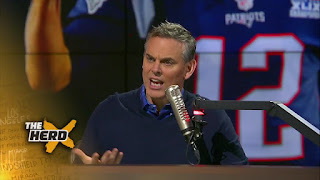 This is a bad receiver corps,” sports media personality Colin Cowherd said on Tuesday’s edition of “The Herd” on FOX Sports 1. But what Patriots fans and sports enthusiasts alike have learned over the years is to not count them out. Yes, the receiving group consists of those with less experience and less popularity, but that doesn’t matter. New England has been one of the best teams at taking chances on little-known players and turning them into productive contenders. With Tom Brady and Rob Gronkowski still in the mix, Julian Edelman returning in October and a much-improved defense, it’s hard to count the New England Patriots out, especially this early.